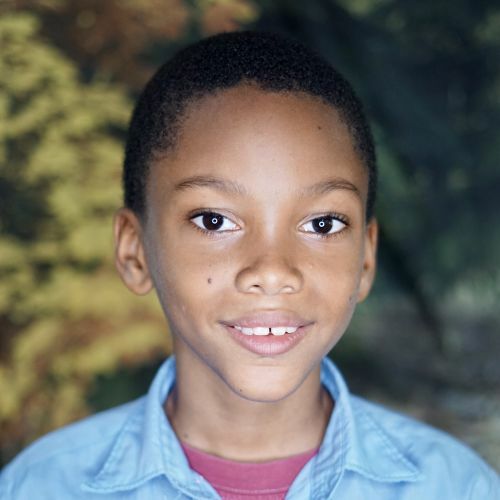 Frailin lives with his mother, stepfather, and siblings, and rarely sees his own father. The family’s only income is the little his stepfather earns as waiter in a small cafeteria. Due to poor nutrition, Frailin is thin and weak, and we are hoping that his health will improve now that he is at Kids Alive. He helps his mother at home by watching his baby sister, and likes to play basketball.